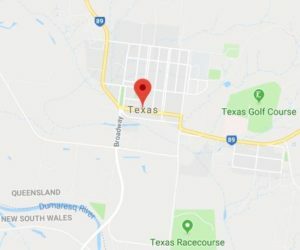 “When filling out a Facebook profile, if you type in “Texas”, intending to choose a town in the US state, “Texas, Queensland” is auto-suggested as the third option in the drop down of location names. It comes after “Texas City, Texas” and “Texarkana, Texas”, but before more well-known Texan cities such as Dallas, Houston and Austin. It is about time companies like Facebook did more about these fake profiles given that Facebook is increasingly a source of contact for romance scams. Remember: do not respond to any unsolicited contacts from people on Facebook. 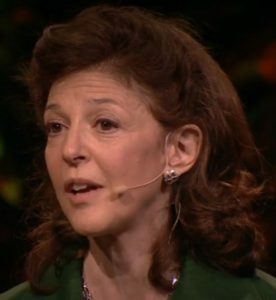 I watched a Ted Talk (from 2011) about How to Spot a Liar with Pamela Meyer. I’ve pulled out a number of pieces that struck me as important from the perspective of romance scams. She talks about the con man, Henry Oberlander, who once said: “Look, I’ve got one rule.”- everyone is willing to give you something. They’re ready to give you something for whatever it is they’re hungry for.” She says this means that if you don’t want to be deceived, you have to know what is it that you’re hungry for. Unfortunately, this illuminates the mechanism of scams more than how victims can avoid scams. Its already happened. Thinking about my own scam, in hindsight, I agree with the comment though. One of the things I/we are hungry for is the connection with another, a partner or companion, and scammers feed on this. Of our ability to spot liars, most of us are only 54 percent accurate whilst professional liar spotters are 90 percent accurate. This, she says, is shown by the research. 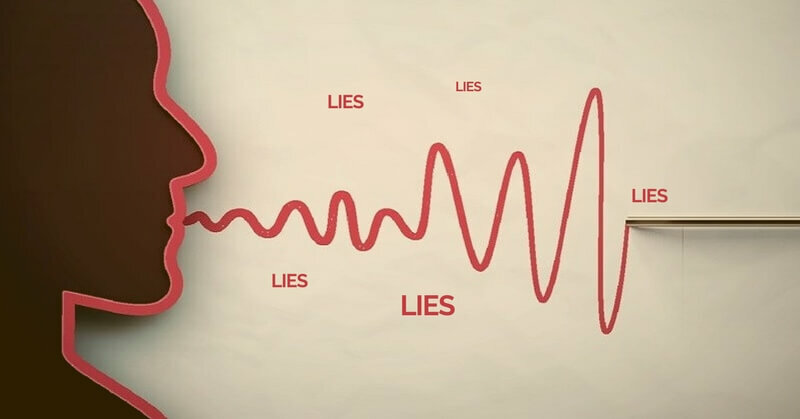 “liars will unconsciously distance themselves from their subject” – scammers will often do this through the use diminutives and nicknames instead of an actual name e,g, “baby”, “nectar”. This also means they are less likely to be caught out when moving from one victim to another. Use of “qualifying language” – Scammers will say they are looking for someone who is honest, trustworthy and open”. This implies that they, the scammers, are this. In truth, they are not. They are liars. She also talks about some of the inconsistencies that can be seen in body language. As scam victims, we miss these inconsistencies because we do not see them, and the scammers ensure that we do not by saying their webcam is broken/not working. An article/report ‘You’ve basically given them a free iPhone’: Aussies have lost $50 million this year in scams by MAWUNYO GBOGBO details how scams are carried out on Gumtree. This report was broadcast on ABC Radio PM program and also posted Online. 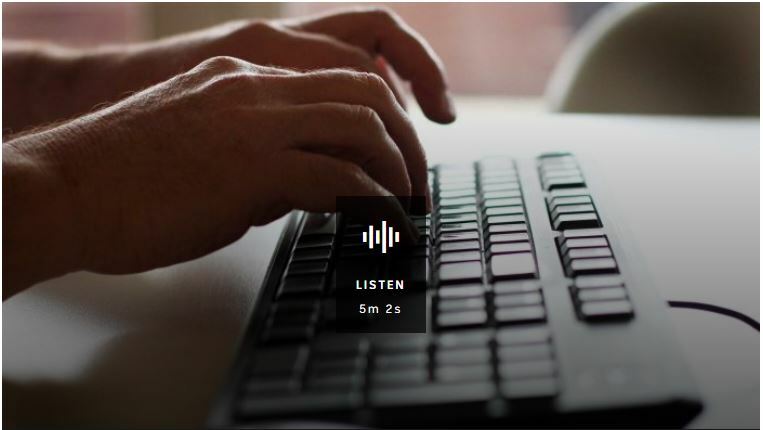 the online article includes an acknowledgment of the impact and financial losses due to romance scams, whilst the radio report has quotes and a book read from me. I’ve been put on alert by a colleague and I’m passing this alert on to you. You may receive a phone call from someone saying they are doing a survey or doing research, and asking you to call another number. When calling that number there is a live person who will ask questions, including your personal details. 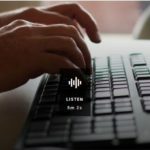 As well as getting that information for use by scammers, in calling the number you may also be opening up your landline to be captured by scammers to use for calling other victims or to hack any computers attached to your landline. DO NOT CALL THAT SECOND NUMBER. If you do not know the number calling DO NOT PICK UP. Phishing, collecting your personal details, is also occurring via social media. This is being done by fake surveys and fake gift card offers. Check out SCAMWATCH on this topic. Have you been contacted by someone promising to get back money lost to a scam? This too is a scam. I have been approached (via email or on my blog) by a number of people purporting that they have been helped to get their money back to the scale of thousands of dollars. I have found these emails on a list showing known scammers, and will not publish them. Be wary of anyone promising to get you’re your money back – it will cost you if you don’t.